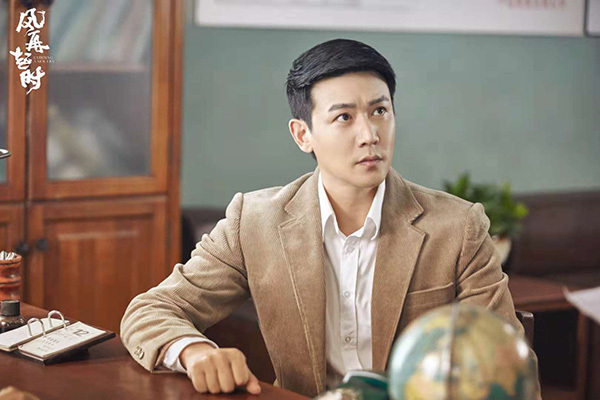 Eight years after co-starring in the Sino-South Korean coproduction My Ex-Wife's Wedding, actors Lu Yi and Yuan Quan have teamed up again for the new TV series Entering a New Era. Spanning four decades, the 40-episode TV series chronicles the ups and downs of a former soldier-turned-entrepreneur in the wave of China's reform and opening-up launched in 1978. "My character Fang Bangyan begins as a vendor to sell takeaway breakfast like 'baozi' (bread-like dumpling) and 'youtiao' (Chinese fried churros) on street after he leaves the army," said Lu at a press conference in Beijing. But the ambitious man soon finds a job in a textile factory and starts to self-learn English and German, earning an opportunity to be assigned abroad and achieve bigger success thanks to his persistence and passion. 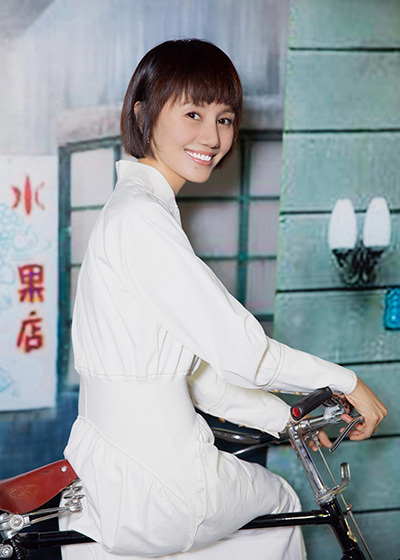 Yuan, who stars as Fang's wife, said the TV series reflects the changes of China over the past 40 years, such as the huge economic progress and the rise of internet industry. The TV drama began airing on Hunan Satellite TV on Nov 5.